The new motor for shutters completely MADE in ITALY! AGON is the new 230V gear motor for shutters from 170 to 380 Kg signed by V2 and completely manufactured in Italy. Why choose AGON? 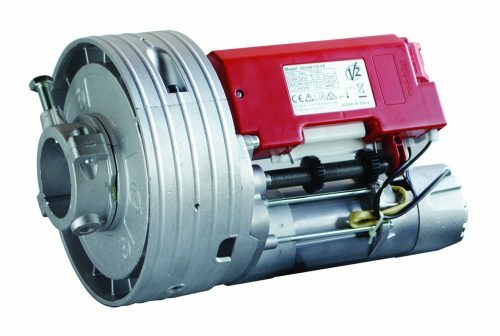 AGON, 230V irreversible electromechanical actuator for shutters from 170 to 380 kg in weight, is available with electric brake or without. Maximum safety: its wiring is protected by the special plastic container. Maximum simplicity: the limit switch unit is external and easily accessible, the condenser is pre-wired, the limit switches are simple and intuitive.